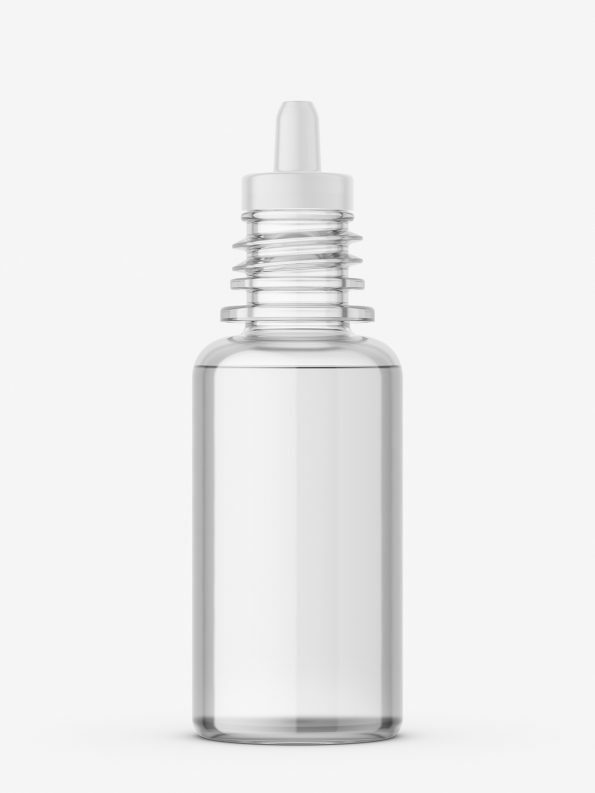 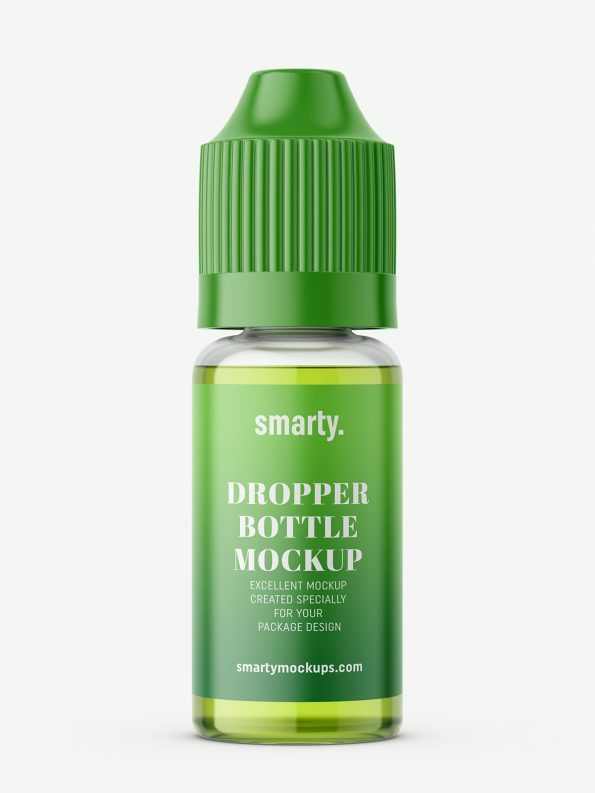 Transparent dropper bottle mockup. 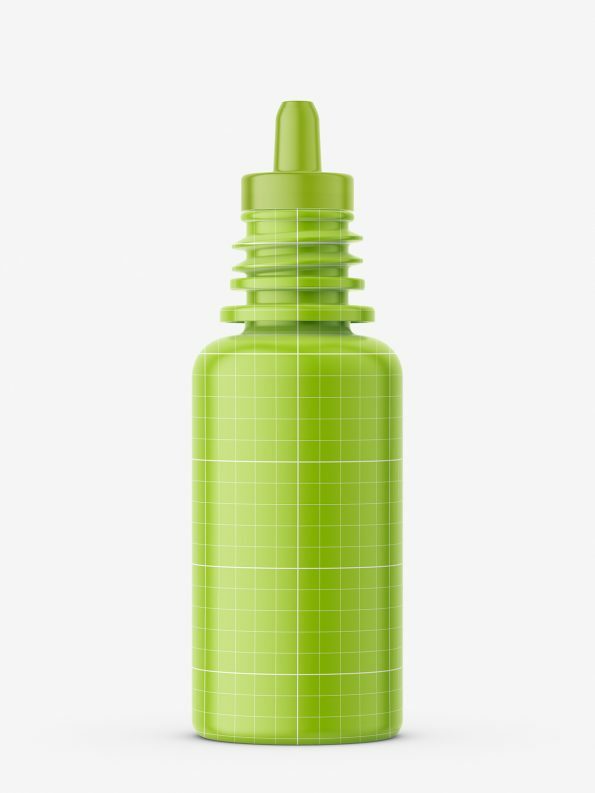 Made in high resolution, with ability to customize it to your needs. Plastic cap can be turn on and off.